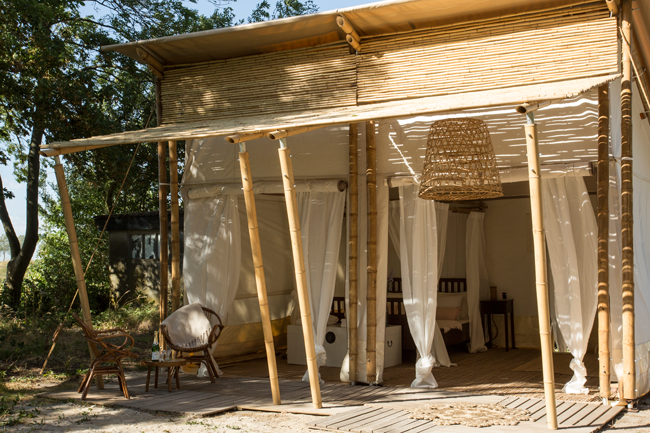 You have taken the first step towards creating a beautiful, exotic, eco-friendly glamping location! 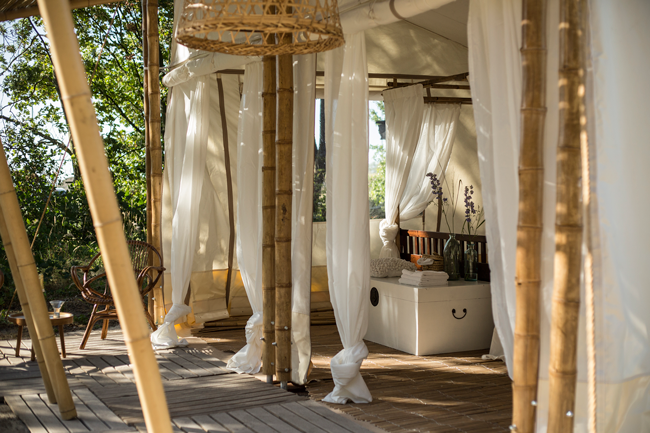 Our Mocadazu team will get in touch with you shortly by sending you all the additional information you’ll need to move towards realising your dream in glamping. If you have any specific questions in the meantime, don’t hesitate tocontact us directly! Do you want to stay updated about Mocadazu? Please subscribe to our newsletter and we will share with you our background stories, behind-the-scenes events, innovations and top-secret new designs & developments. Join us towards creating a sustainable future in tourism!